Directed by Terry Gilliam. With Christoph Waltz, Lucas Hedges, Mélanie Thierry, David Thewlis. 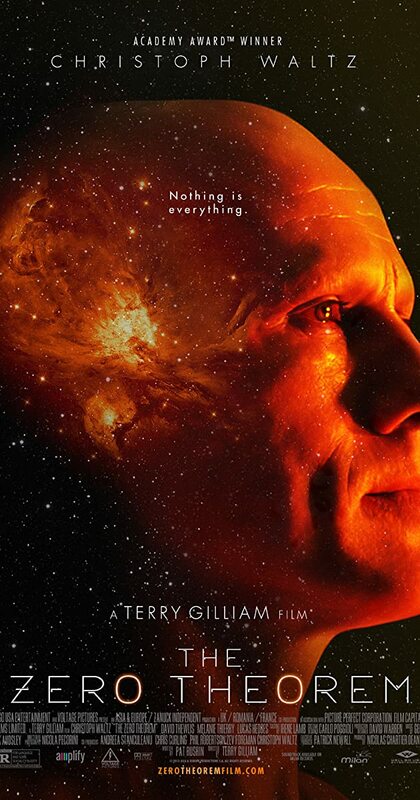 A hugely talented but socially isolated computer operator is tasked by Management to prove the Zero Theorem: that the universe ends as nothing, rendering life meaningless. But meaning is what he already craves.